Reduce time and costs from initial design to production with our lean processes; we have very efficient ways to ensure customer satisfaction and reduce cycle times and costs. 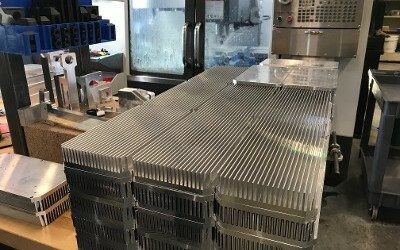 Whether you need help with product development or computer-aided design (CAD), Nueva Precision serving Denver, Colorado, has the tools and the expertise to help you from inception to completion. Get one step closer to market with our product development services. 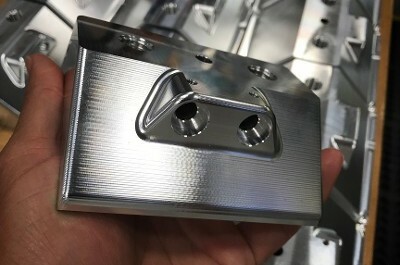 When you have a new product idea or design and want to manufacture it but need help with the initial steps to produce it, we're the experts that you need. Bring your idea to our team, and we'll get started on a prototype or model. 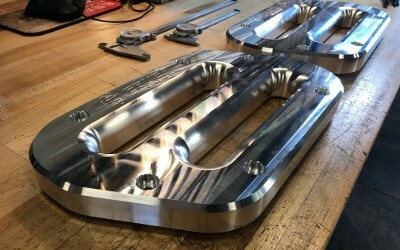 We'll also design your part with production in mind and provide prints and designs for newly developed products. When you already have prints for your product, watch it come to life with our CNC machining services. Nueva Precision manufactures your parts using milling machines and turning centers to your desired specifications. By working with a local company like ours, you never relinquish control as you might when working with international manufacturers. With Nueva Precision, you have the flexibility to have your products made in just about any quantity, with the added bonus of a quick turnaround time. Get your final product produced and to market. We provide detailed prints necessary to produce your product or ideas using today's latest software. Take the final steps into making prints and detailed drawings for a production with confidence with Nueva Precision's extensive knowledge in engineering and product development.